North Carolina native, Ashley Futral Chapman, is undoubtedly leaving her mark on the world of competitive freediving. 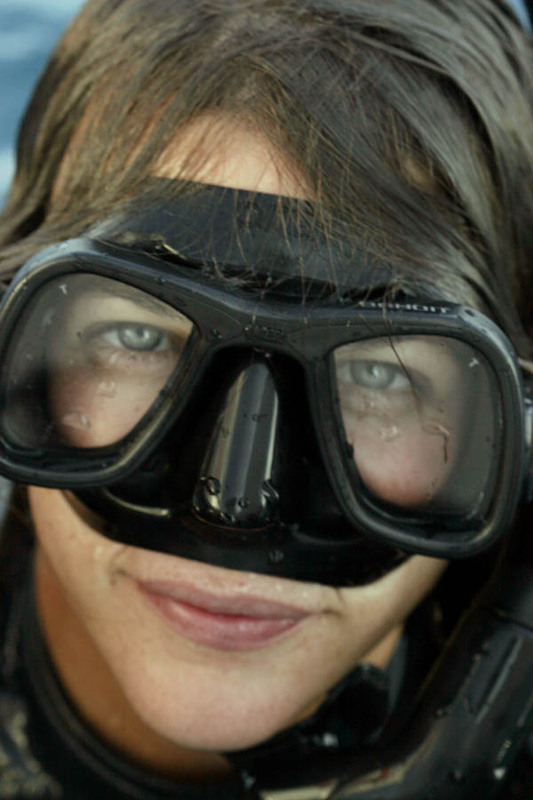 She took interest in the sport of freediving in 2008 as a means of spearfishing the North Carolina waters with her husband, Ren. Years of competitive experience have culminated in 3 world records and 14 national records. Of her last world record she said,“ I knew I had the dive in me. I executed the dive twice before in practice with ease. I just needed to get beyond the pressure that comes with announcing a world record and it being the first day of the competition. My greatest strength in training has been my husband Ren who is my safety, my coach, my life partner — he takes care of everything else so I can simply just perform the dives I need to do. Ren was raised in Wilmington, NC. From day one he was immersed in coastal living and was fortunate enough to have been raised with his toes in the marsh and estuaries of the area. 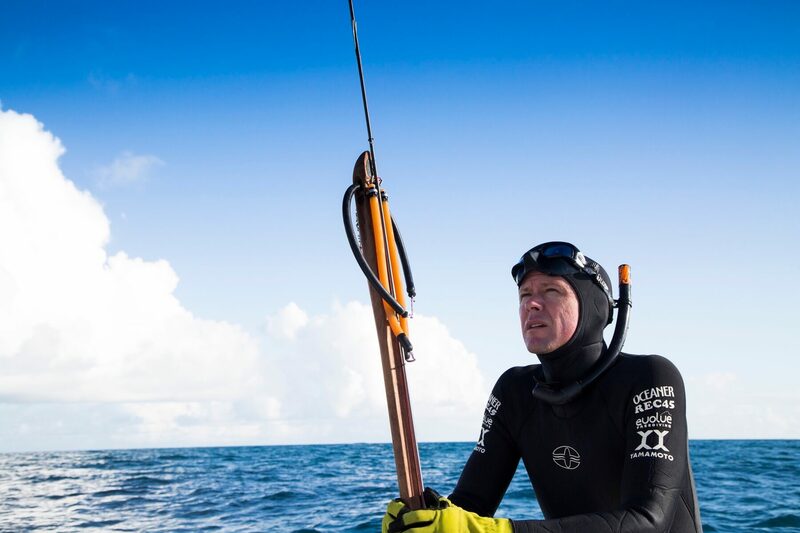 He began freedive spearfishing in 2007 and has since made a name for himself in the spearfishing community as a videographer and underground producer of spearfishing videos with Searen Productions.